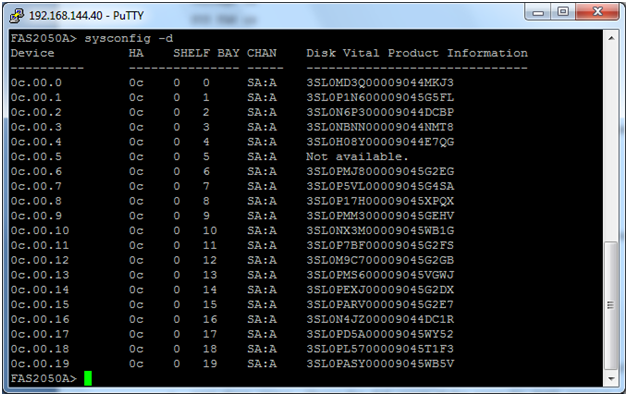 In this article i am trying to explain how we can find out failed disks in netapp. We had a hard disk failiure in one of the storage box recently. 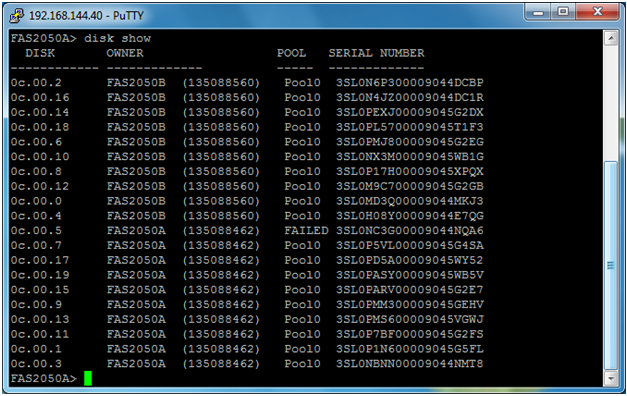 First option: Filerview , Here we can easily see the faild disks information. And finally because of RAID-DP it didnt affect us. Waiting for the delivery from Netapp to replace this Hard disk.